Mar. 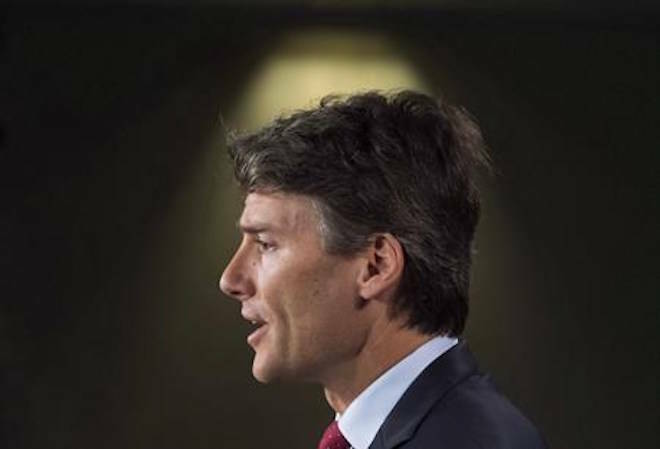 28, 2018 11:30 a.m.
Vancouver Mayor Gregor Robertson says he will formally apologize for past discrimination against residents of Chinese descent. He says the apology next month will acknowledge wrongdoings in legislation, regulations and policies of previous Vancouver city councils. Robertson says it’s important to acknowledge the harm that was done and how an unfortunate chapter in Vancouver’s history continues to affect the lives of Chinese Canadians today. Robertson is to make the apology on April 22 as part of a larger Chinatown Culture Day event. City councillors Bill Yee and Maggie Ip are to read out the apology in Chinese languages. The city had the help of an advisory group of Chinese and non-Chinese experts and community leaders to guide development of the apology, which was approved by council in November.